Routine maintenance of your vehicle is extremely important to keep it functioning optimally. 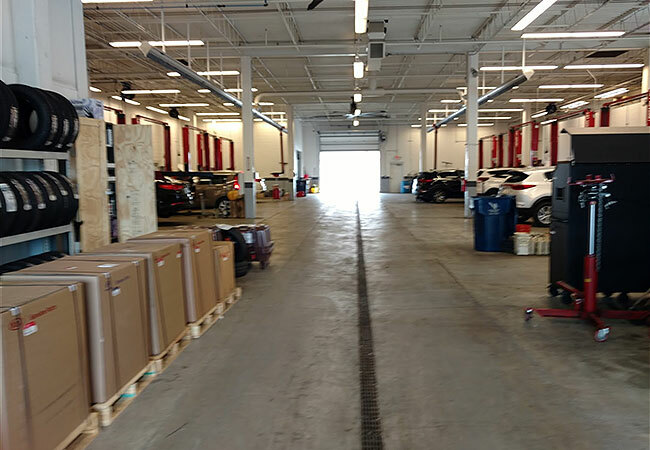 Given that there are an abundance of auto mechanic shops, both independently and dealership owned, it is wise to choose the best technicians to service your vehicle. 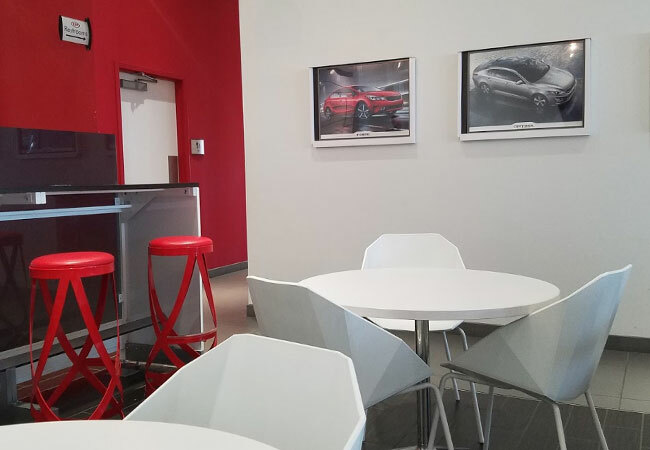 When you take your automobile to a dealership one of the biggest advantages is that they employ technicians that are manufacturer-trained. 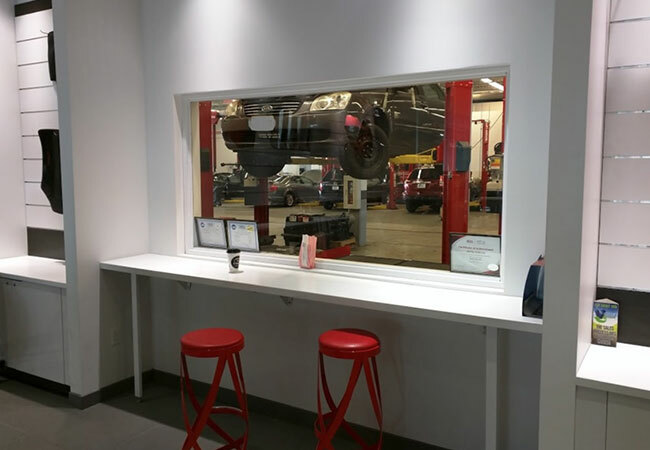 This means you will receive specialized work by certified technicians that are highly knowledgeable about your particular vehicle. You may or may not receive this kind of service from independent shops so why take that chance? 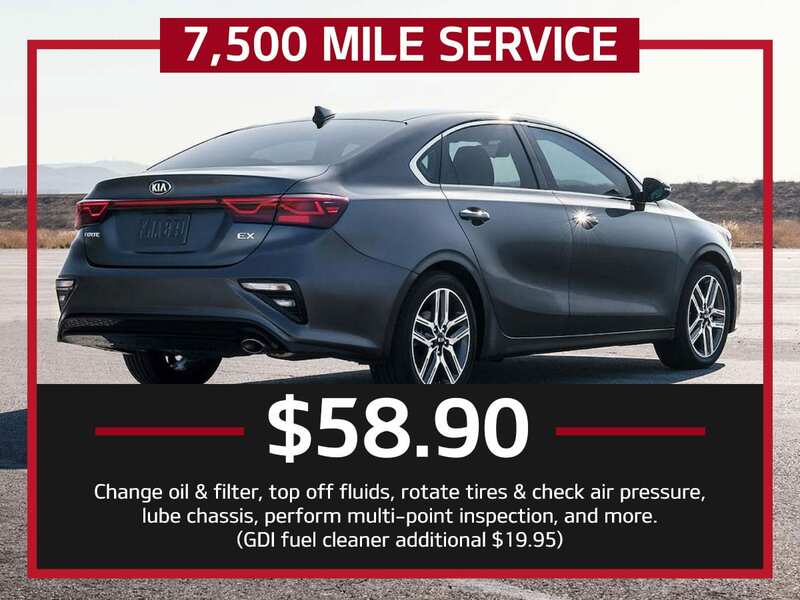 A 7,500 mile service will keep your vehicle running at peak performance. Oil is like the life blood of your vehicle. It helps to keep important engine parts from wearing down and grinding on each other. If the oil is not changed regularly, the motor will get damaged from accumulated contaminants that will cause friction that eventually will lead to a break down of your motor and decreased performance. Topping off your vehicle’s fluids ensures your car, SUV, or truck will run smoothly and at peak efficiency. Costly repair jobs down the road can be avoided by investing a small amount in this service. Oil is one of the major fluids that needs to be changed on a regular basis. What is Included in the 7,500 Mile Service? Part of the service includes tire rotation. This ensures that the tires wear evenly. When tires are wearing evenly balanced handling while driving is guaranteed. If tires are not rotated, significantly less tread will be the result depending on wheel drive. It is important to regularly inspect and lubricate your under car chassis and suspension system. This helps prevent expensive part failures that might wind up in a vehicle break down leaving you stranded. Lubricating the ball-joints and tie-rod ends is part of this process. Also included in the service are a multi-point inspection and road testing of your vehicle to make sure all work is correctly done and your vehicle is safe to drive. 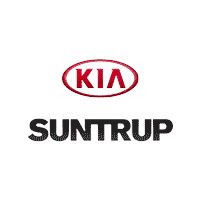 Suntrup Kia South dealership serves St. Louis, MO as well as Kirkland and Webster Groves for all of your KIA needs. You will receive the very best service possible. 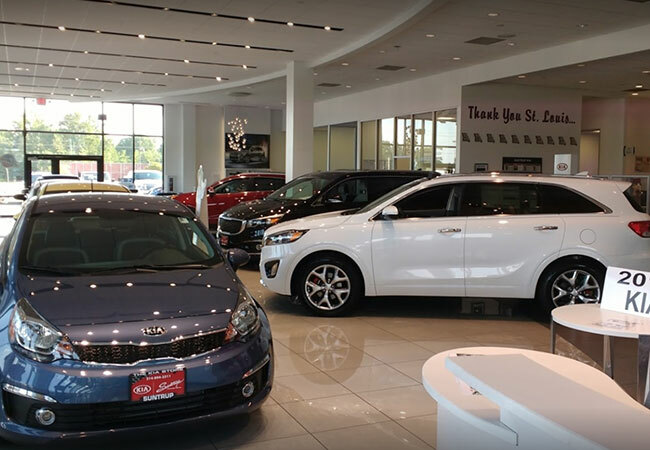 Our dealership is family owned & operated with qualified service technicians featuring genuine OEM KIA parts & accessories. It’s important to get regular 7,500 mile services to make sure your car is running efficiently and safely. Our factory-trained technicians will be happy to answer your questions and provide feedback about the performance of your vehicle. Schedule your 7,500 mile service online or feel free to give us a call.